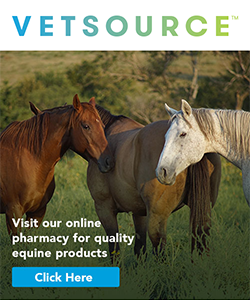 Regularly attend to your horse’s ongoing health needs and uncover early signs of upcoming problems. Our Wellness Program is an opportunity each Spring and Fall for you to attend to your horse’s basic ongoing health needs, while at the same time have one of our veterinarians examine your horse for possible upcoming health problems, catching them before they become problematic. Our Equine Wellness Program ensures that your horses maintain peak condition, minimizing the chance of unexpected illnesses. 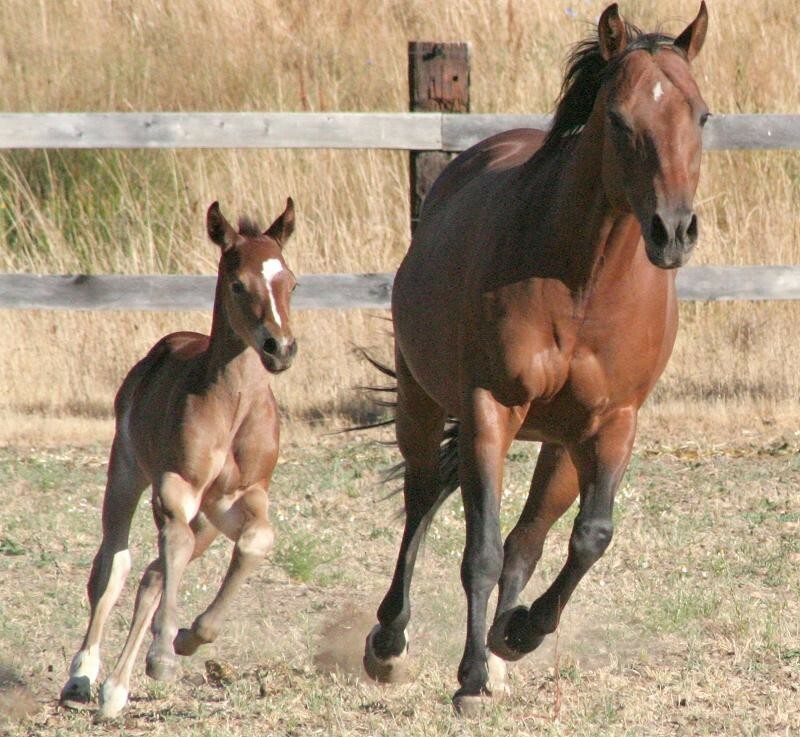 We tailor the Wellness Program each year to current issues in our geographical area that may affect your horse’s health and well-being. Dr. Ferguson conducts an eye exam as part of a Wellness Program check-up. Wellness Program (Late March/ Early April) includes the following. 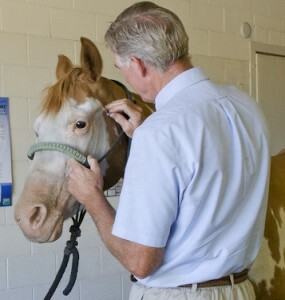 Dentistry will be performed on an “as needed” basis for each individual horse. for our Fall Wellness Program. No farm call charge if 8 or more horses are participating. 50% discount on farm call if 4 to 7 are participating.